Hemp oil or Hemp seed oil has so many amazing benefits. 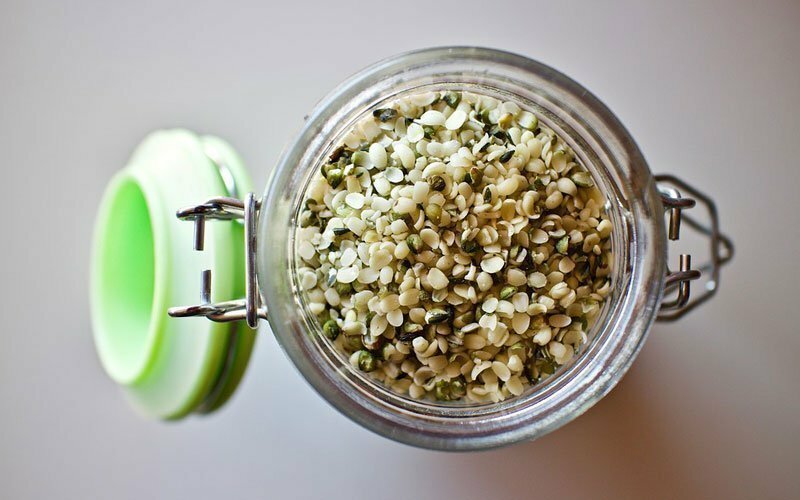 For years many have claimed that the healing properties of Cannabis are second to none. This naturally growing herb has been used for hundreds of years by different cultures around the globe to treat various health conditions. By utilising different parts of the plant various oils can be extracted, each with their own beneficial healing and medicinal properties. 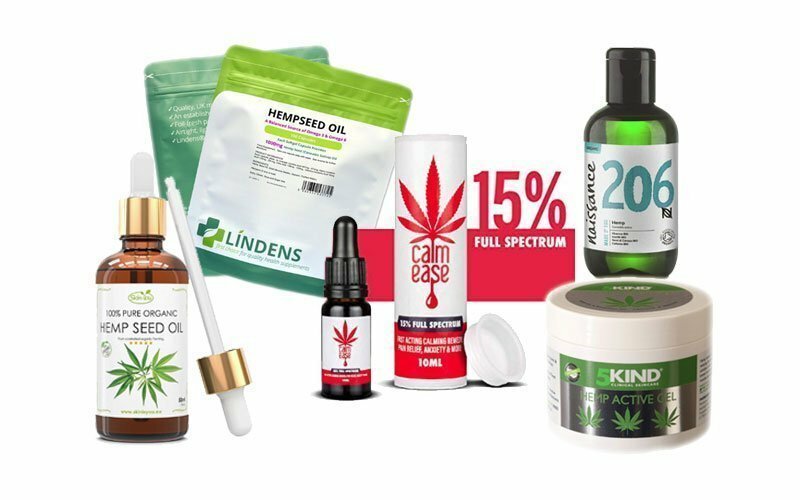 One such oil is Hemp oil or Hemp seed oil and is manufactured from a particular strain of cannabis plant by the crushing of the seeds the plant produces. It is noted that Hemp oil contains only trace amounts of THC and miniscule amounts of CBD, so there is no worry of getting high from using it. This multipurpose oil can be used for cooking, skin care, hair care and much more showing benefits of use in each aspect. 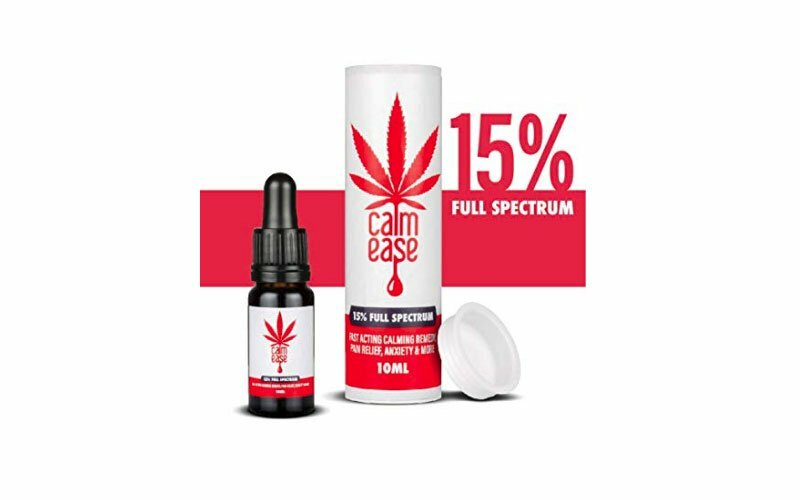 Hemp oil / cbd hemp oil for anxiety has now become a common request. 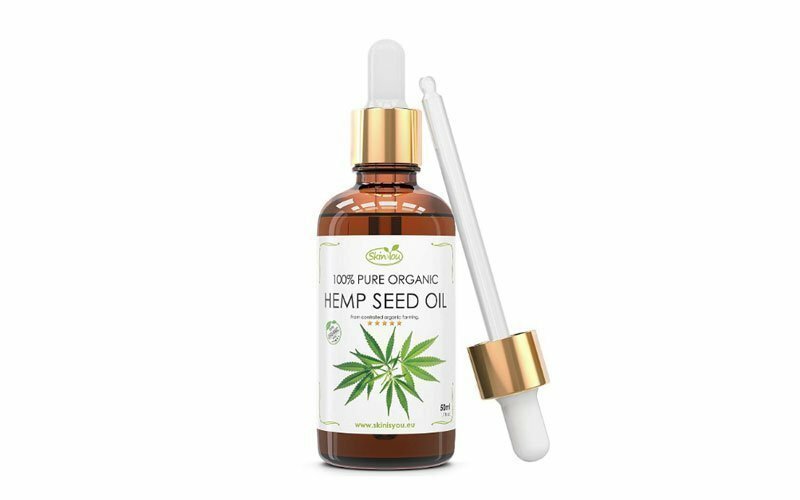 As hemp seed oil draws moisture into the skin rather than sitting on top of it, it’s great for those of us with dry or damaged skin and is quickly absorbed leaving that non greasy feeling. 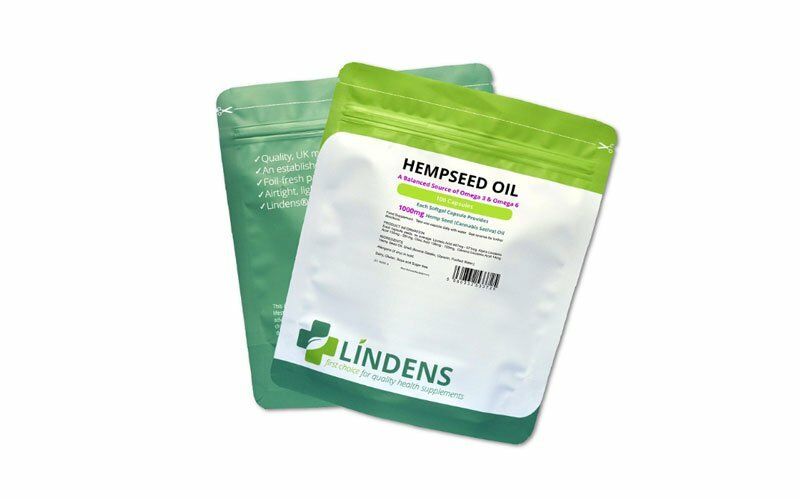 What really makes Hemp oil special is not only its anti-bacterial and anti-inflammatory qualities but its strong nutritional value, as it is high in polyunsaturated fats including Omega-6 and Omega-3 fatty acids, as well as Vitamin E.
Calm ease states that by using the whole plant and not just the seeds therefore being full spectrum – 100% pure raw organic sativa extract, their product will help aid and ultimately reduce the likes of anxiety and stress. 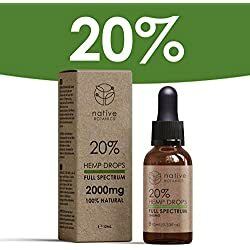 This 10ml bottle contains approximately 400 drops and is used by simply placing a few drops under the tongue twice daily and can be slowly increased to 3 or 4 times a day if needed. Other benefits that this full spectrum oil provide include natural pain relief whilst having a soothing and calming effect that will help to improve your overall wellbeing. It is also a great 100% natural sleep aid, which is perfect for the insomniacs out there who find it difficult to get a good night’s rest. 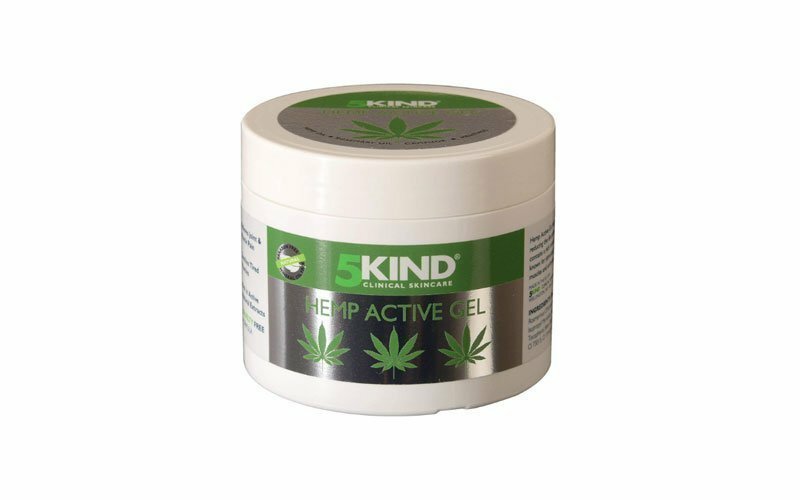 5Kind’s fast-performing active relief gel contains a high concentration of hemp oil, in combination with rosemary oil, menthol and camphor. It’s the perfect blend for a variety of muscle and joint ailments and is ideal for both pre and post workouts, relaxing and relieving muscle and joint aches and strains. This 300ml Jar Containing more than 11 natural extracts has a great herbal aroma, 5Kind’s gel does not use parabens or preservatives to prolong shelf life nor do they add artificial fragrances. When massaged into the skin, 5Kind Hemp Active Gel’s fast acting cooling and soothing properties will ease away any aches and pains, helping to relieve discomfort and aid your recovery. Since 2005, Naissance have always looked for more ethical and sustainable ways of bringing us the products we love, and state that you won’t find an organic stamp on one of their products unless it contains a minimum of 95% organic ingredients. 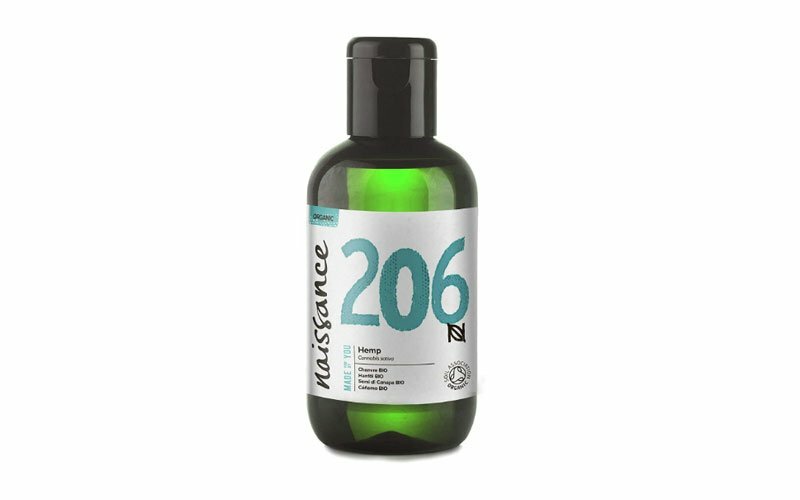 Naissance insists that their Hempseed oil is 100% pure and Certified organic by Soil Association (Licence number DA21110) – all of which is a sign of a company that is proud to stand by their product. 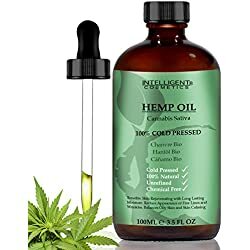 This virgin oil has a mild earthy scent due to being unrefined helping to maintain all of the fantastic nutrients and characteristics we have learned to love of hemp seed. Not only does it have great antioxidant properties you can rest assured in knowing that Naissance does not test their products on animals, its also vegan friendly too. Lindens health and nutrition is a well established UK manufacturer who specialise in a wide range of vitamins, minerals and supplements of outstanding value. 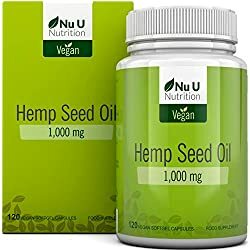 One of their many products include these reasonably priced hempseed oil capsules. What’s great about these capsules is that you can receive your recommended daily amount of beneficial Omega 3 and 6 usually found in supplements like cod liver oil, making it an excellent alternative but without having the fishy odour or aftertaste. As Lindens states, Omega-6 and Omega-3 fatty acids are essential to us but the human body is unable to produce them. This is where these capsules come into play. Each rapid release capsule contains 1000mg of hemp seed oil and is taken on a one-a-day basis as a food supplementation. Skin is You encourages you to use this fantastic oil on all parts of your body, face hair nails, the lot. It is easily absorbed by the scalp, deeply nourishing it and encouraging keratin growth which makes your hair grow stronger and healthier. It also increases and encourages blood circulation around the scalp which in turn nourishing hair follicles. As hemp oil contains linoleic acid it is ideal for blemishes and oily skin, as it will rebalance your skin’s sebum secretion, leaving your skin looking healthier and clear. Produced in accordance to Ecocert and the Vegan Society, Skin is You hemp seed oil is of the highest quality and is 100% pure and organic with no additives. Well, we hope you’ve learned a little thing or two about the natural wonder of hemp oil and it’s many uses. 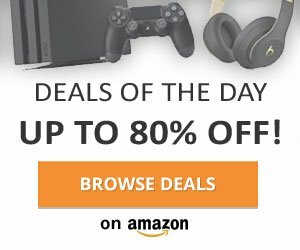 If you would like to see more products containing this fantastic oil click here to view them on amazon.